The Lascelles Great House dates to the 1600s and was owned by Henry Lascelles, an Englishman. Henry owned the plantation, however the name Lascelles was given to the plantation in the 1700s. Edwin Lascelles was born in Barbados, in 1712 or 1713 to Henry Lascelles(1690-1753). On Henry's death, he owned several plantations, among them was Lascelles which were inherited by Edwin. When Edwin died, his property including Lascelles of 170 acres, was inherited by Edward Lascelles, A Barbadian. In 1806 Edward sold the Lascelles plantation. In the 1990s, the Great House was completely renovated and is now a rental villa with five bedrooms and 4 bathrooms, as well as all modern conveniences. A pool, gazebo and tennis court are all on the property. 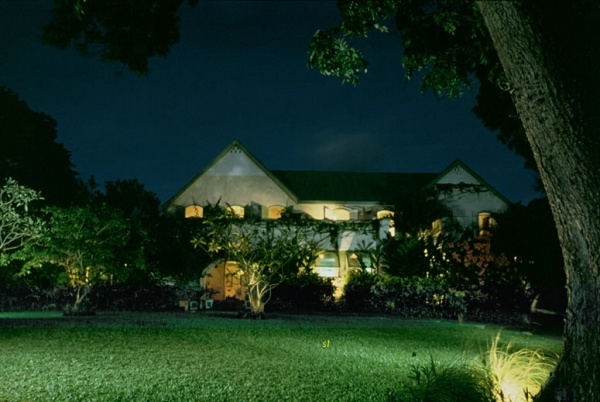 The house is also on the Open House list of the Barbados National Trust (Telephone: (246) 436-9033 or 426 2421. Fax: (246) 429 9055. Email: natrust@sunbeach.net).